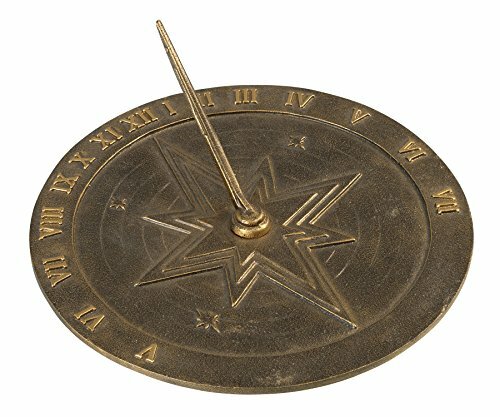 Add that Finishing touch to your lawn or garden with one of our fine hand cast aluminum sundials. Sand cast using recycled aluminum this ornate sundial is a great addition. Proudly Made in the USA.